The ride will be rain or shine. All children must have an adult accountable for them. The ride is at your own risk so please use your best judgement on weather conditions, bike lights, helmets etc. We will meet at Fitler Square near the bear statue at 11:30 am. 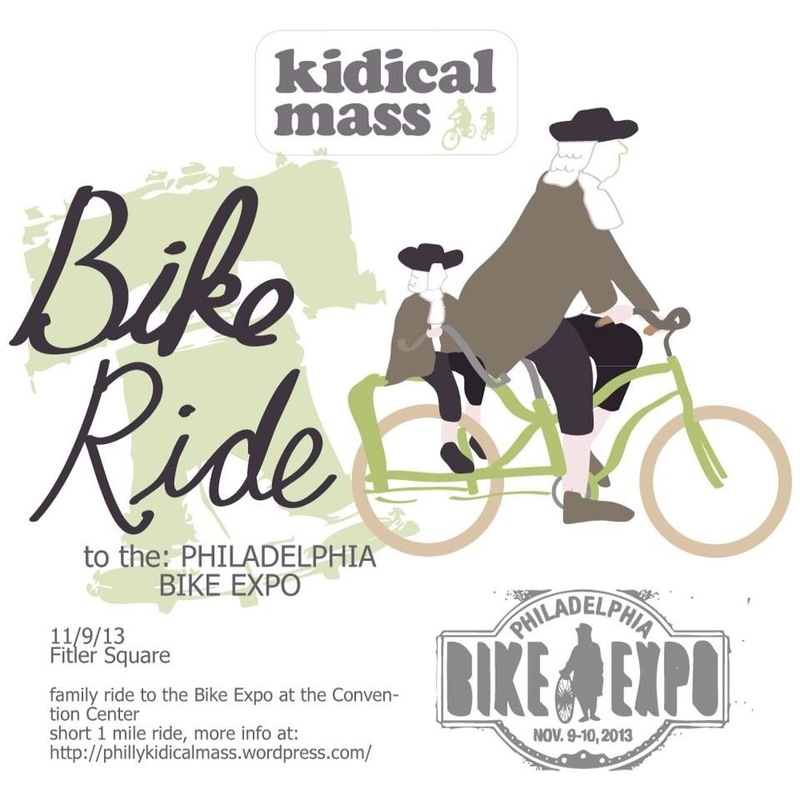 For those attending the Expo after the ride ends at the indoor bike parking entrance. There will be an ABCs of Family Biking seminar hope to see you there.